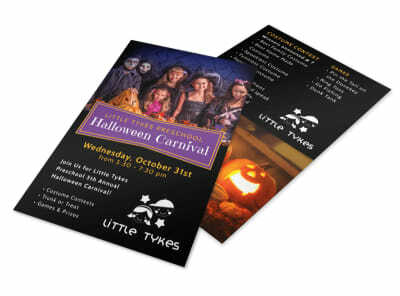 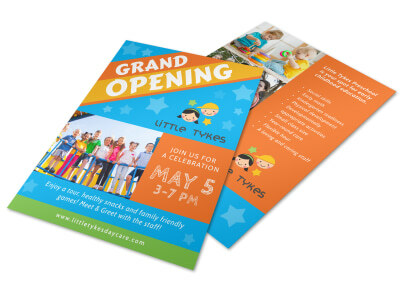 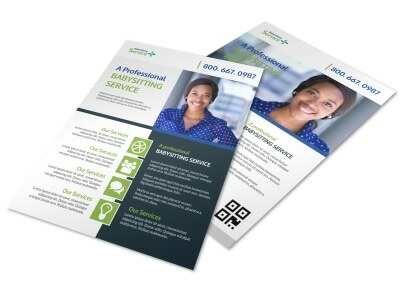 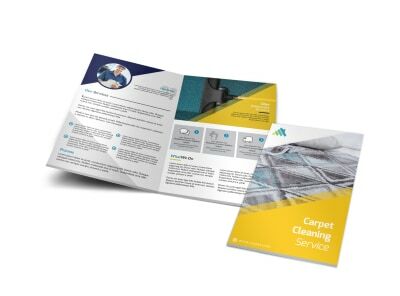 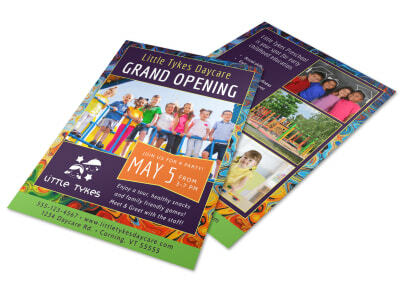 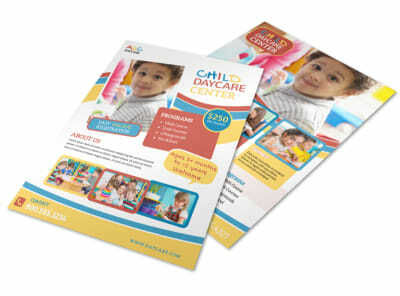 Marketing your facility is child’s play when you’re armed with custom brochures, flyers, business cards, and more. 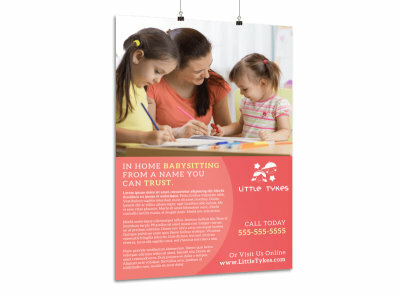 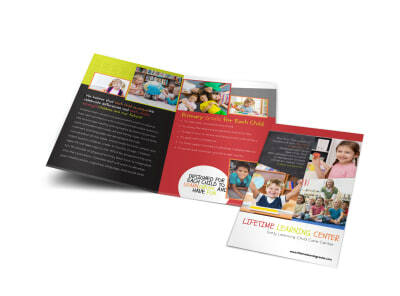 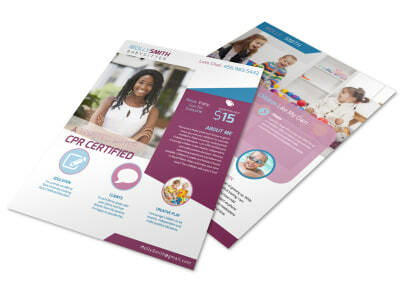 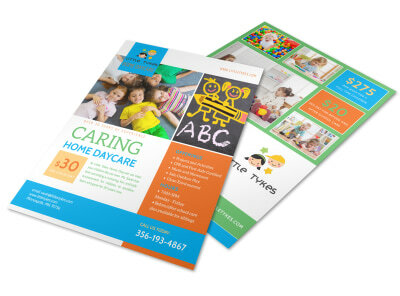 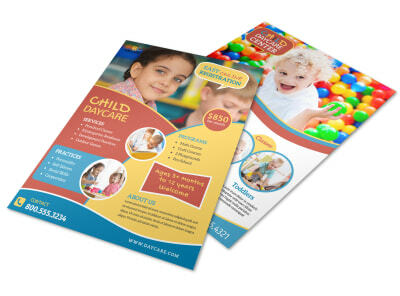 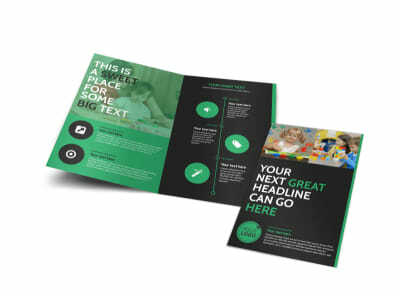 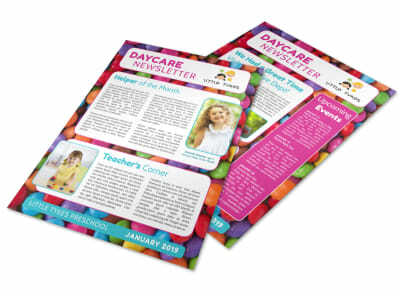 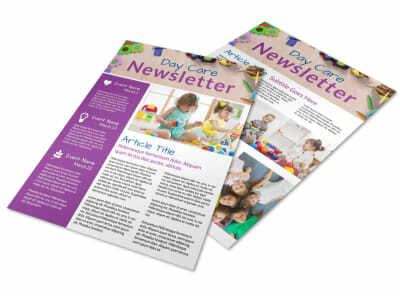 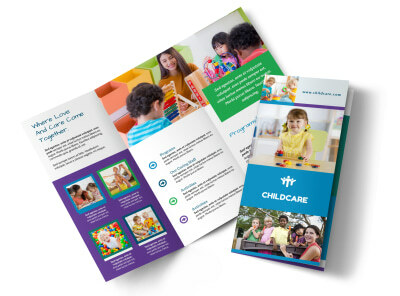 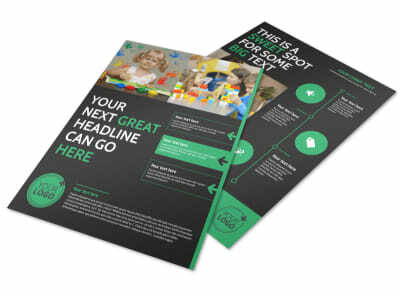 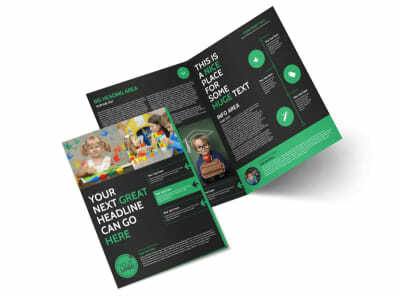 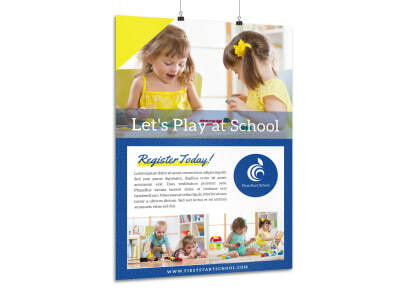 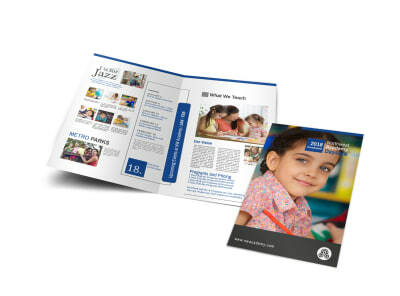 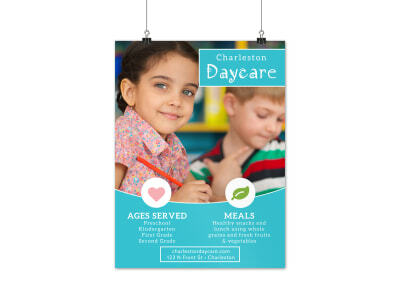 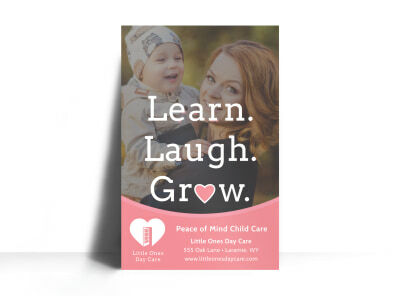 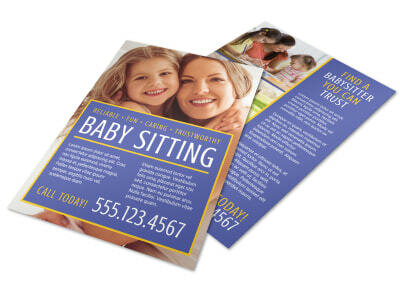 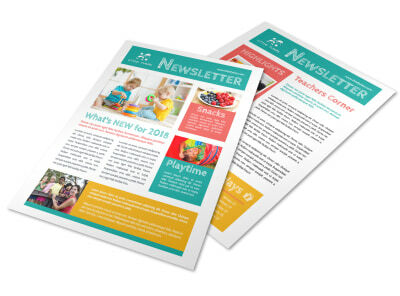 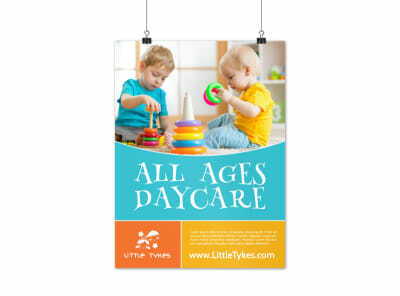 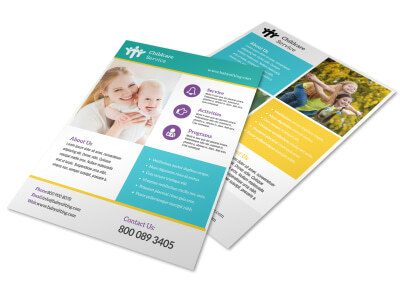 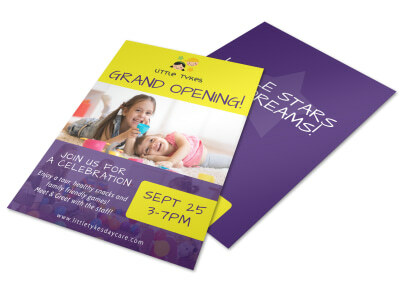 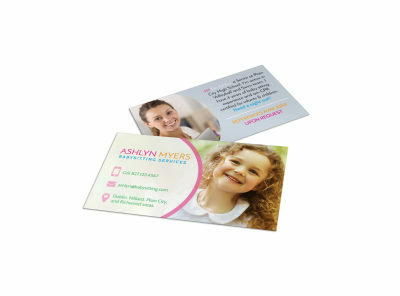 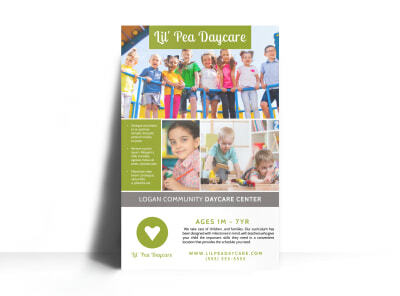 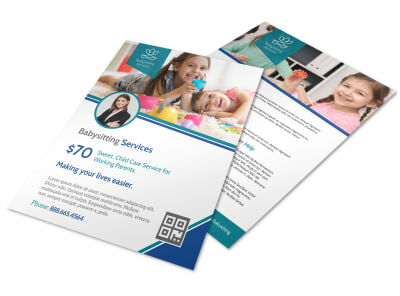 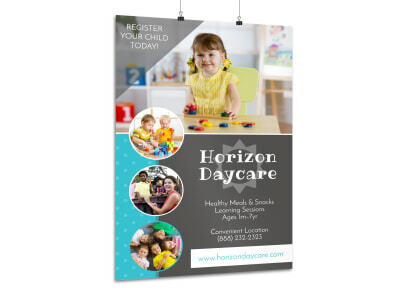 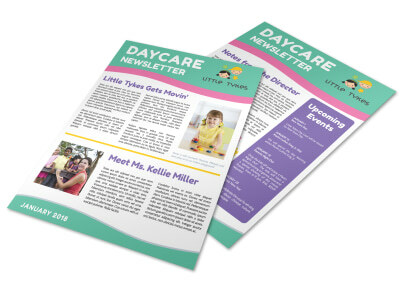 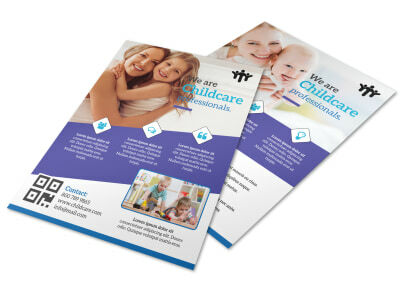 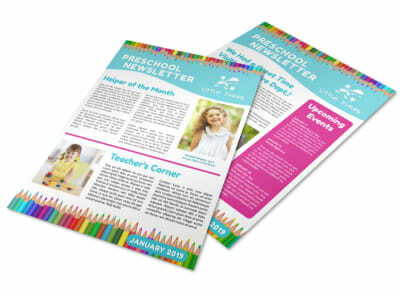 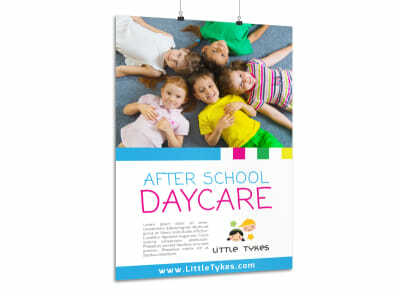 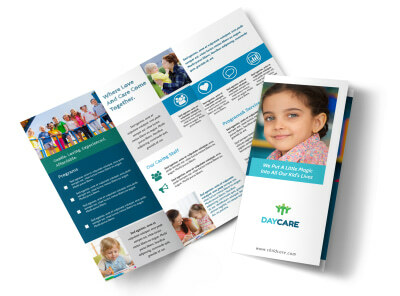 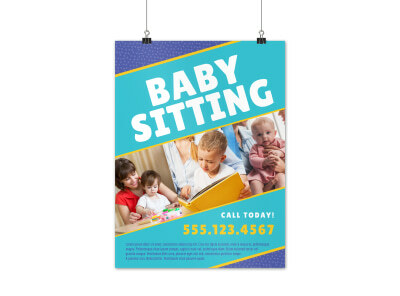 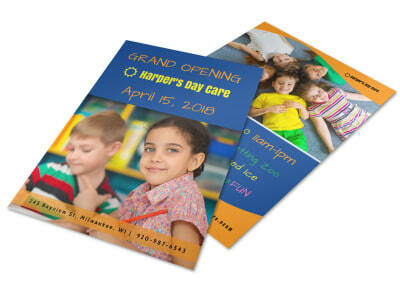 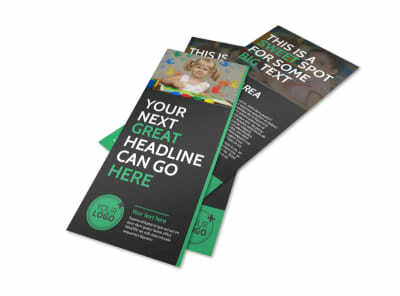 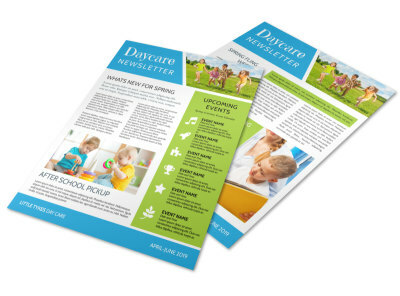 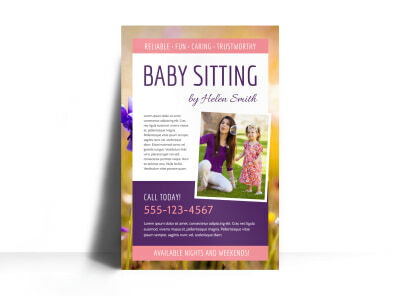 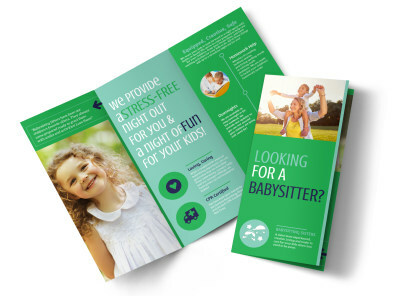 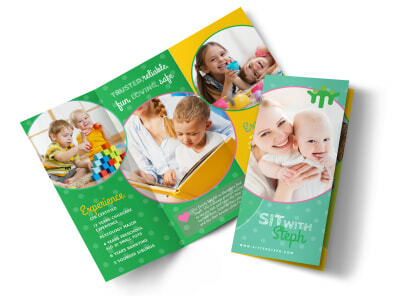 Customize your marketing materials with our professionally designed child care templates. 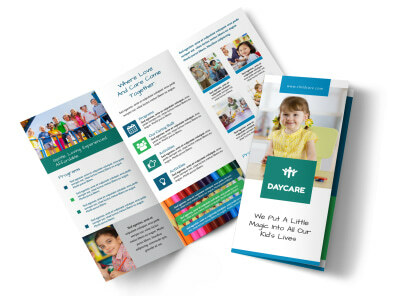 Our online editor lets you transform any of our templates into designs that speak for your facility through uploaded images, stock photos from our gallery, text, graphics, and more. 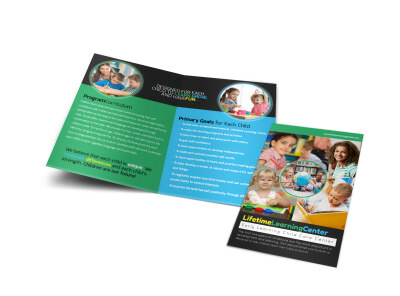 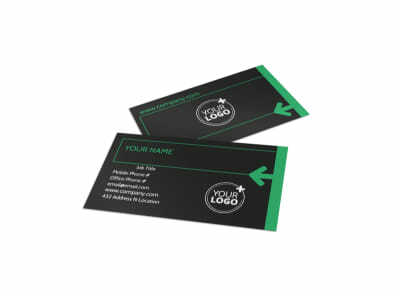 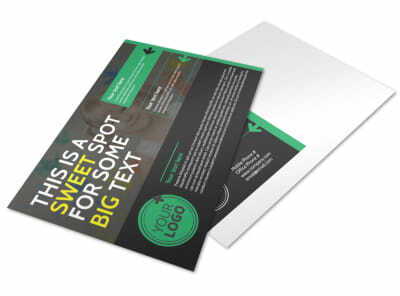 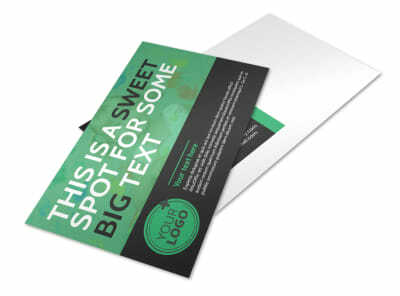 We put you in control of all elements of your printables, so your message comes across loud and clear. 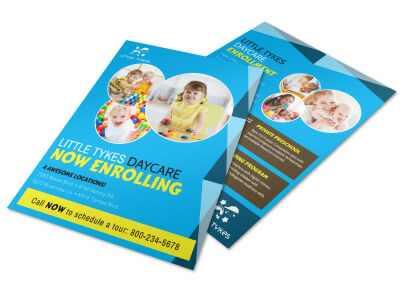 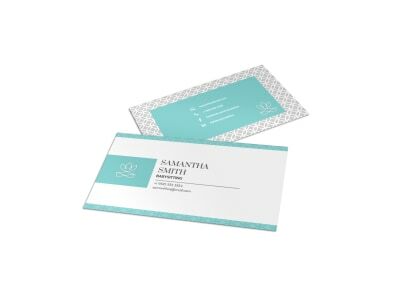 Get your materials in hand quickly by printing your finished designs yourself, or allow us to print them for you using our CYMK printing process, premium inks, and high-quality paper stock.